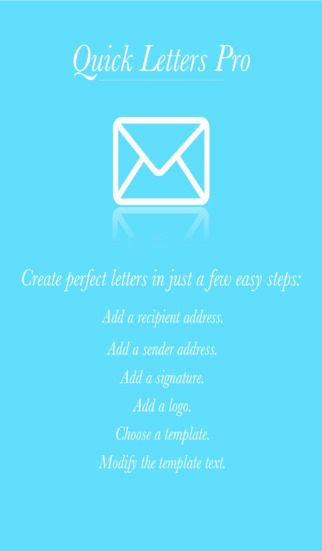 Quickly produce professional business and personal letters with a company logo/personal photo and signature. 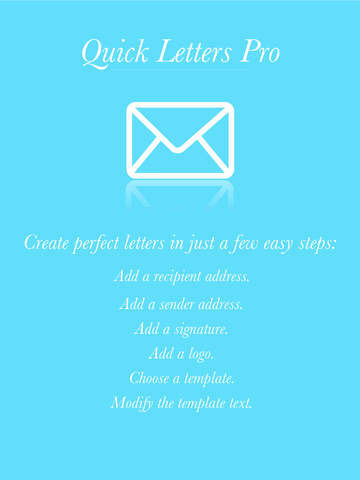 Example letter templates are supplied for common letter types e.g. complaint, apology, employment, etc. 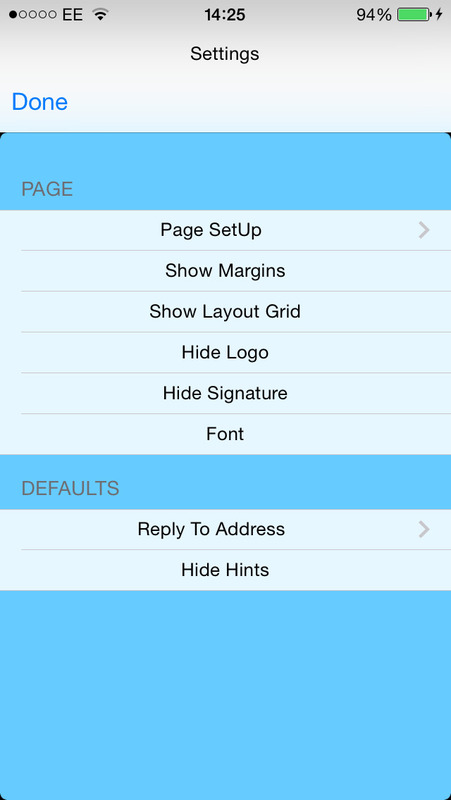 Import sender and recipient address details from Contacts. 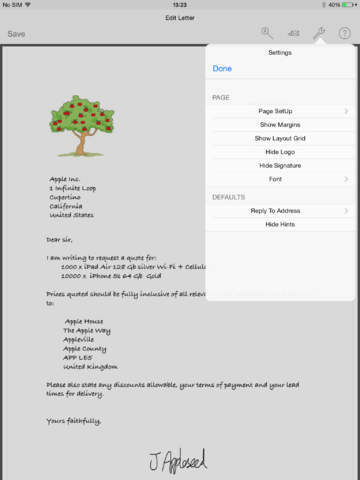 Print the letters on any AirPrint supported printer or send the letters as a pdf attachment via e-mail/iMessage . Siberalem - Arkadaş Ara, Sohbet Et, Tanış, Aşkı Bul!